Season 14 of ‘Grey’s Anatomy’ begins September 28th with 2 hour opener! The popular drama returns to ABC Thursday nights in its anchor spot at 8pm starting September 28th. The season premiere will be 2 hours long…A highlight of the upcoming 14th season will be the show’s milestone 300th episode. Filming for season 14 gets underway next week…. 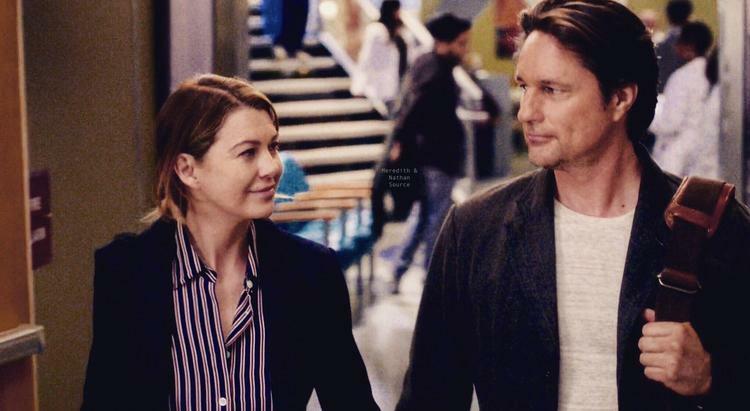 After being on her own for some time, Meredith is beginning to explore the idea of a romance with Riggs. Unfortunately, Maggie desires him as well, which threatens to drive a bitter wedge between the sisters. At the same time, despite their differences, Jackson and April must come together when they are assigned a difficult case. 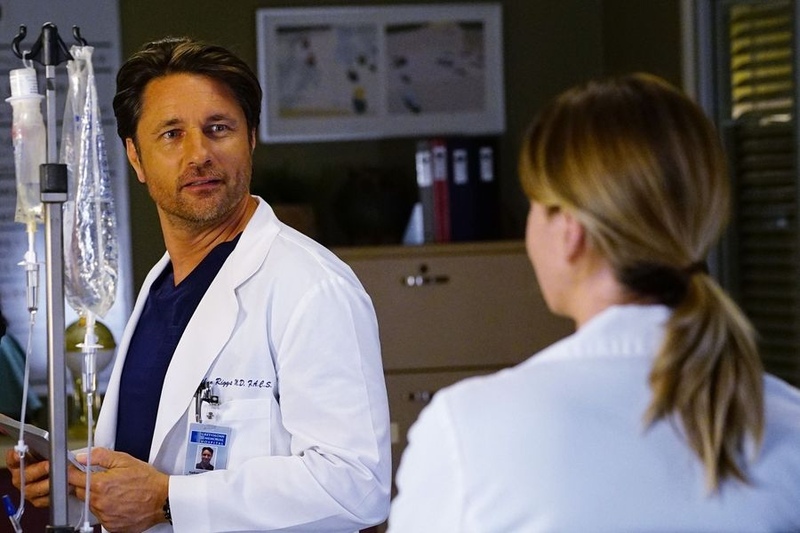 Meanwhile, Alex faces the consequences of his vicious attack on DeLuca, Owen and Amelia’s marriage implodes, and a hospital-wide mutiny erupts when Bailey demotes Webber. Finally, Arizona may have found love again – but is she sleeping with the enemy? 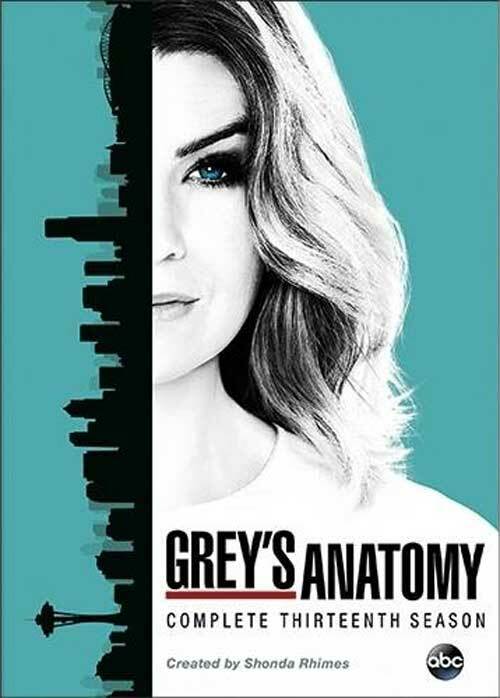 Cast: Ellen Pompeo as Meredith Grey; Justin Chambers as Alex Karev; Chandra Wilson as Miranda Bailey; James Pickens, Jr. as Richard Webber; Kevin McKidd as Owen Hunt; Jessica Capshaw as Arizona Robbins; Jesse Williams as Jackson Avery; Sarah Drew as April Kepner; Caterina Scorsone as Amelia Shepherd; Camilla Luddington as Josephine “Jo” Wilson; Jerrika Hinton as Stephanie Edwards; Kelly McCreary as Margaret “Maggie” Pierce; Jason George as Ben Warren; Martin Henderson as Dr. Nathan Riggs; and Giacomo Gianniotti as Dr. Andrew DeLuca. Executive Producers: Grey’s Anatomy was created and is executive-produced by Shonda Rhimes (Scandal, Private Practice, Introducing Dorothy Dandridge). Betsy Beers (Scandal, Private Practice, Casanova), Mark Gordon (Saving Private Ryan), Rob Corn (Chicago Hope), William Harper, Stacy McKee and Zoanne Clack are executive producers. Grey’s Anatomy is an ABC Studios production. IN STITCHES (Bloopers) – Check out the cast cutting up, in and out of the O.R. Filming has wrapped for ‘The Strangers’ sequel! ‘Strangers’ (or is it ‘The Strangers 2?’), the sequel to 2008’s ‘The Strangers,’ has officially wrapped. Expect a 2018 release for this highly anticipated horror film sequel.